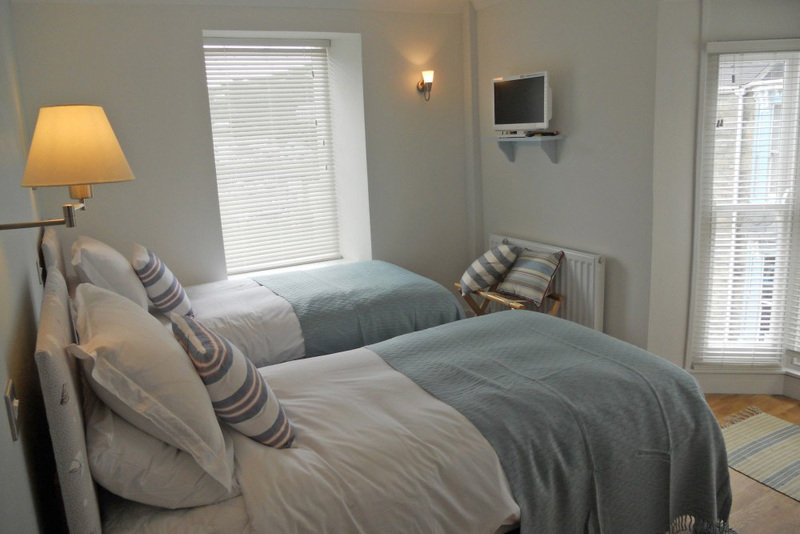 The bed and breakfast offers luxury en-suite accommodation from an elevated position on the first floor at 10 Fore Street. It is just steps from the picturesque harbour with its many cafes, restaurants, art galleries and shops. 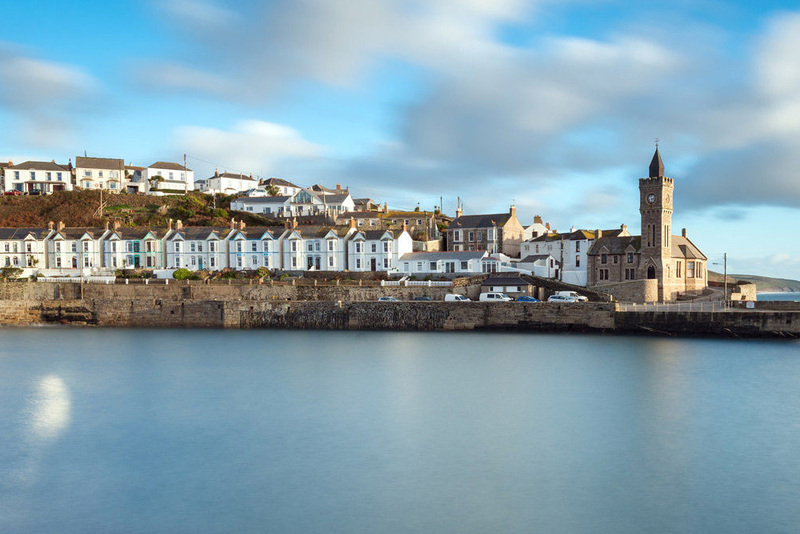 The most southerly port in the UK, Porthleven is a historic 19th century fishing port, renowned as a destination that offers peaceful surroundings, excellent food and beautiful sea views. 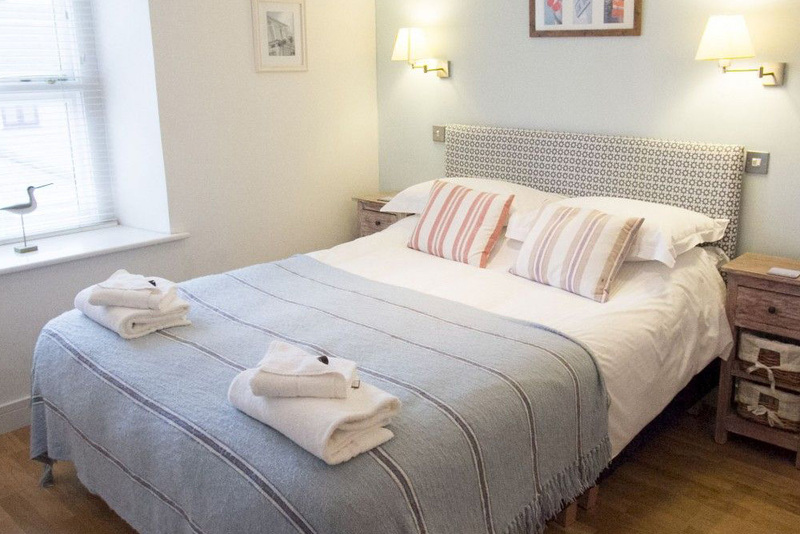 It makes the perfect base from which to explore this beautiful area of Cornwall which includes the Lizard Peninsula, Penzance, St Ives, Falmouth and Truro. The south west coastal path runs through the village and is easily accessible on both sides of the harbour.